Blur is set to release with a heap of content, including more than 30 tracks and 50 cars. But that seemingly isn’t enough for Activision and developers Bizarre Creations; work on DLC will begin once they’ve finished the game. Of course it will. Ged Talbot, leader designer on the game revealed, “I don’t have any dates for DLC, but what I can say is it’s always been a massive part of the strategy to support the game with DLC.” So we’ll be seeing more of Blur post-release for sure. 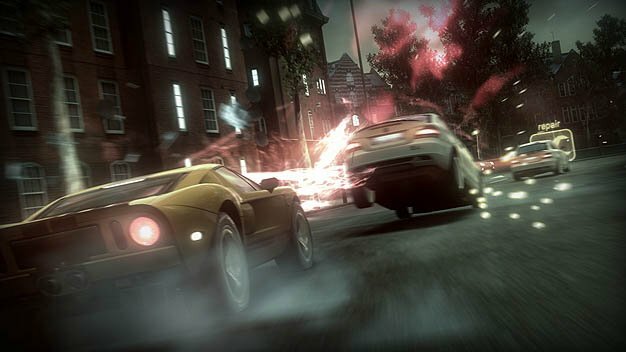 You can get your hands behind the wheel when Blur launches on May 25th for US, 28th for EU.